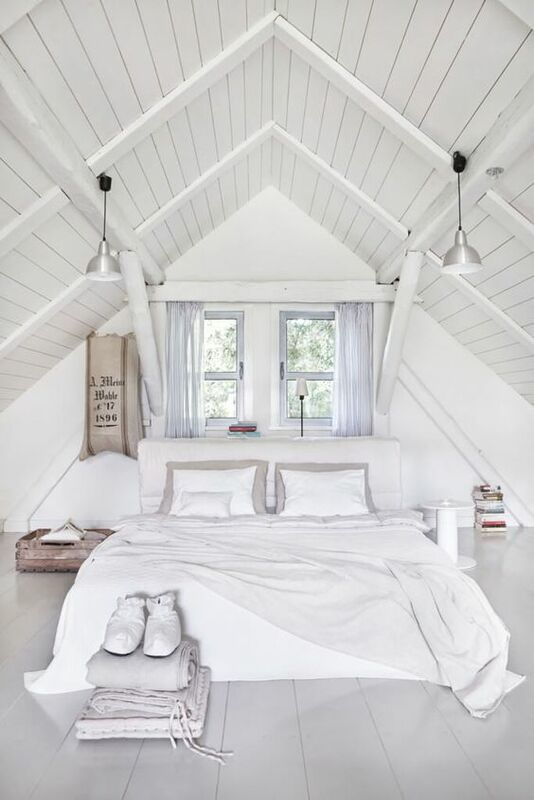 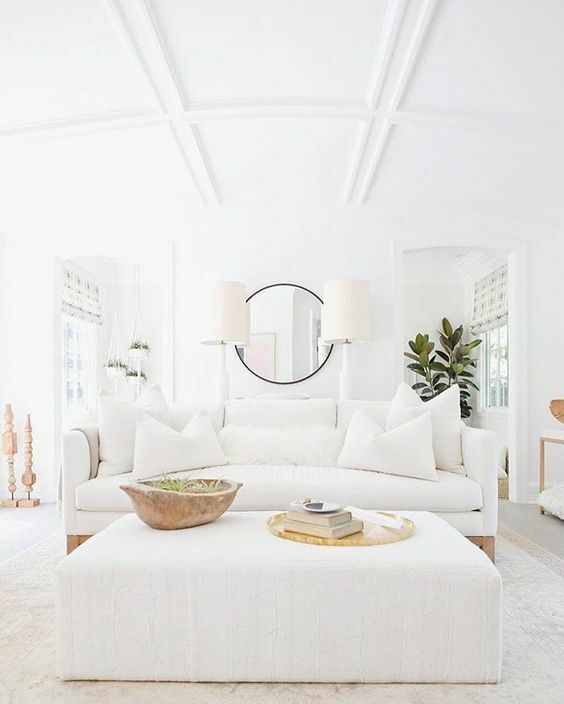 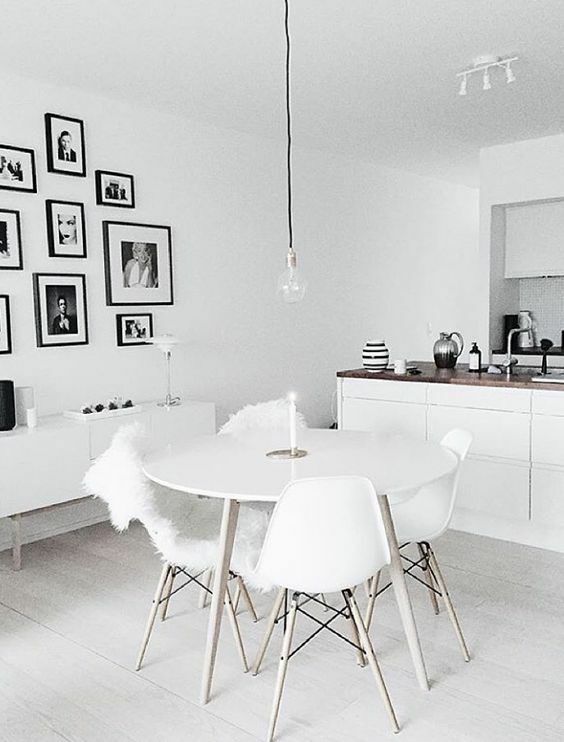 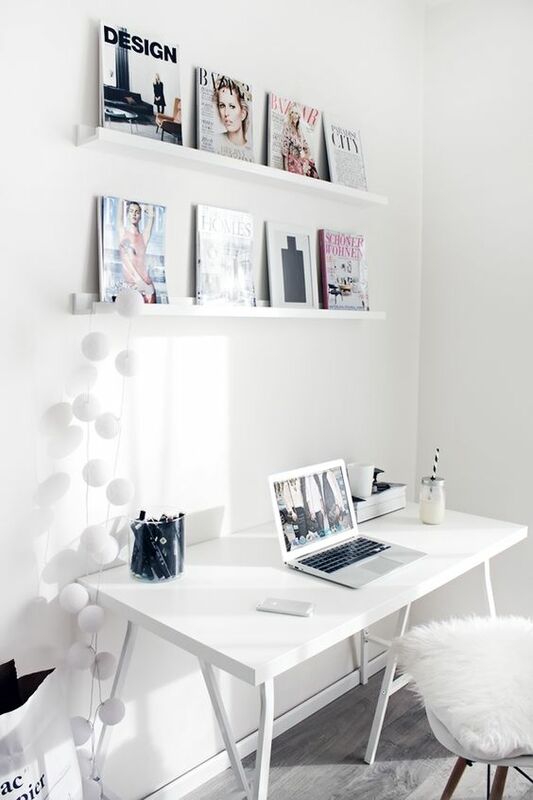 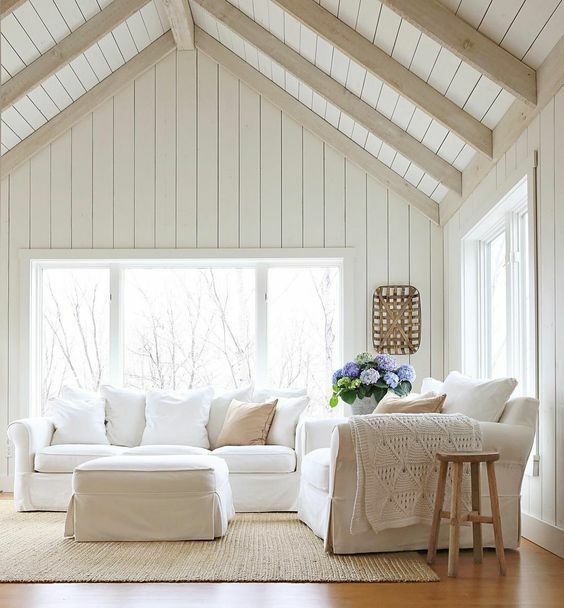 White is a timeless and chic color, it’s very often used for all decor styles, it makes any space look bigger and reflects the light, so the room will be filled with light. 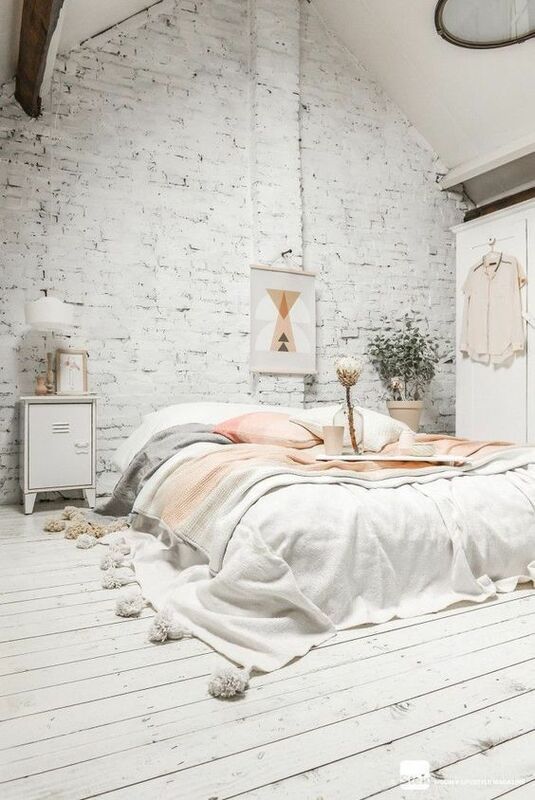 Ideal, right? 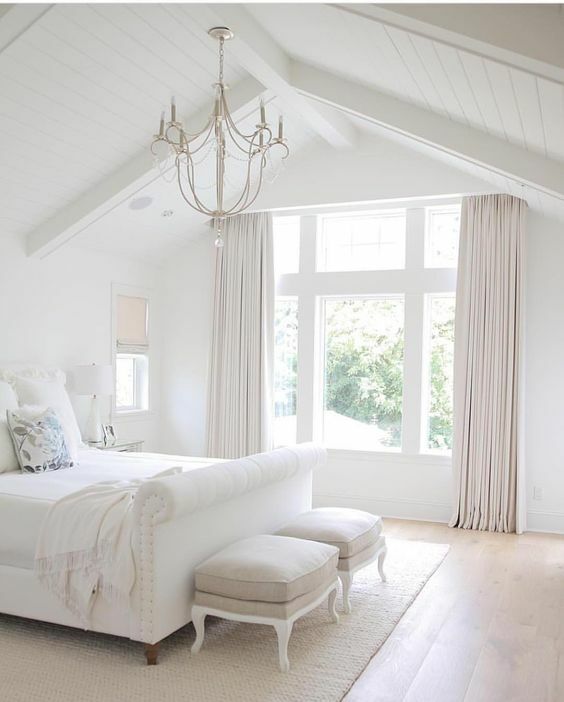 But not too much: an all-white room may look a bit boring and too clean, even hospital-like. 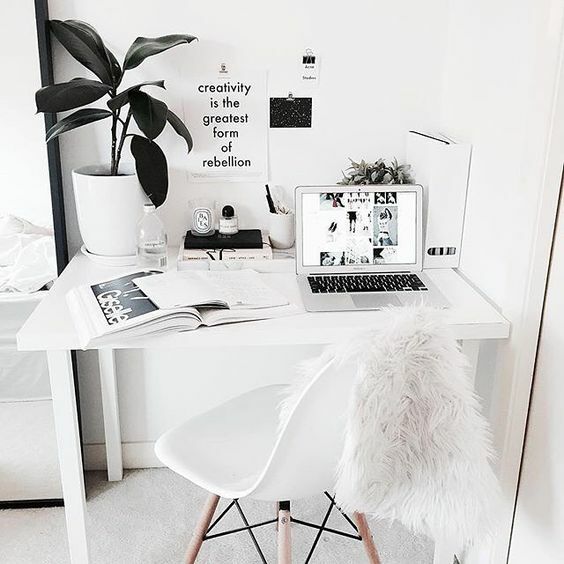 How to avoid such a situation? 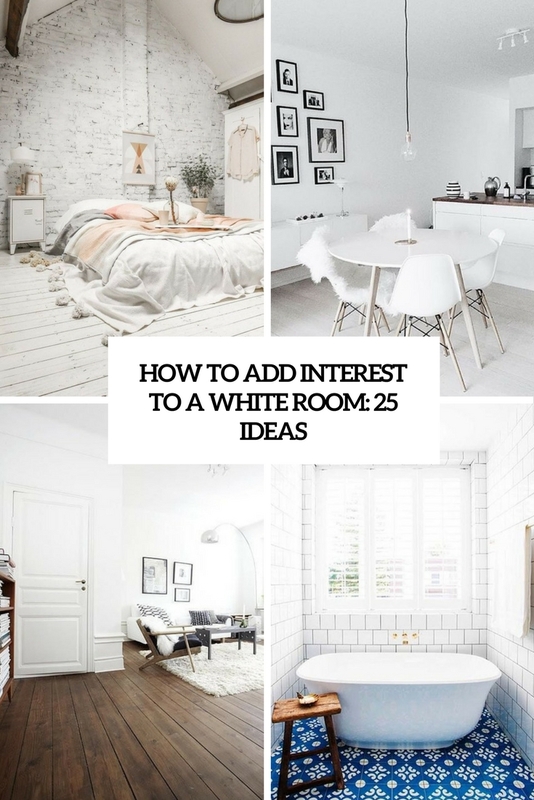 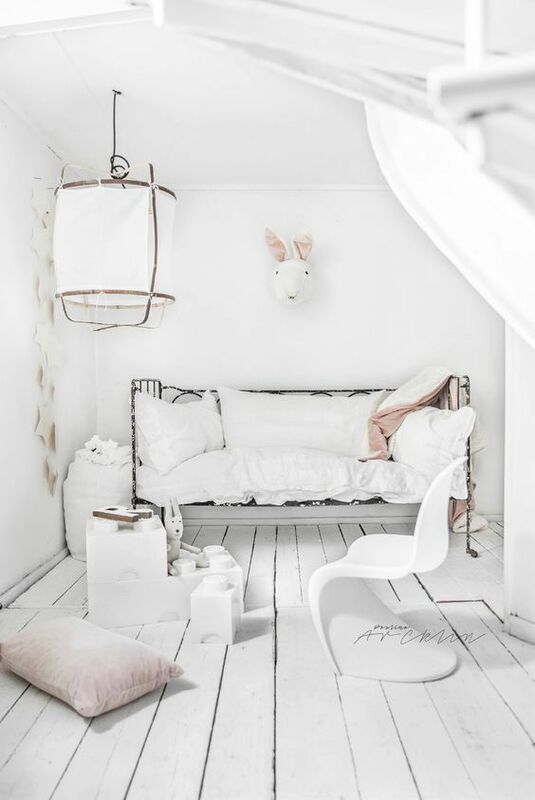 There are some easy ways to add chic and interest to an all-white space, let’s have a look at them. 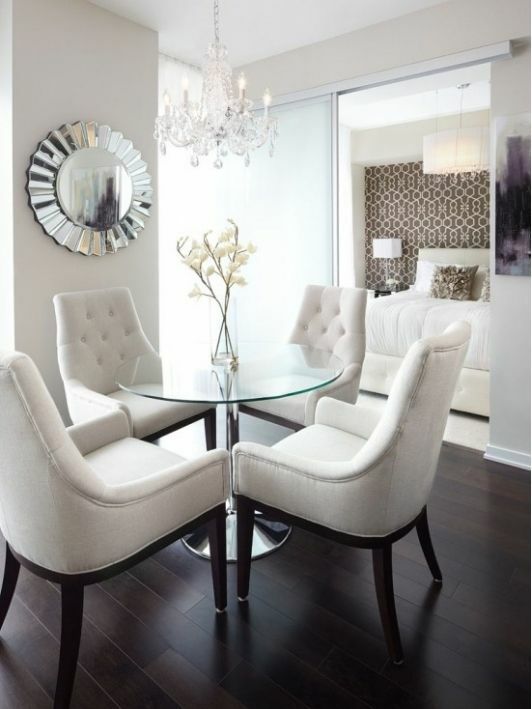 To avoid a monotonous look, you can add texture to the room. 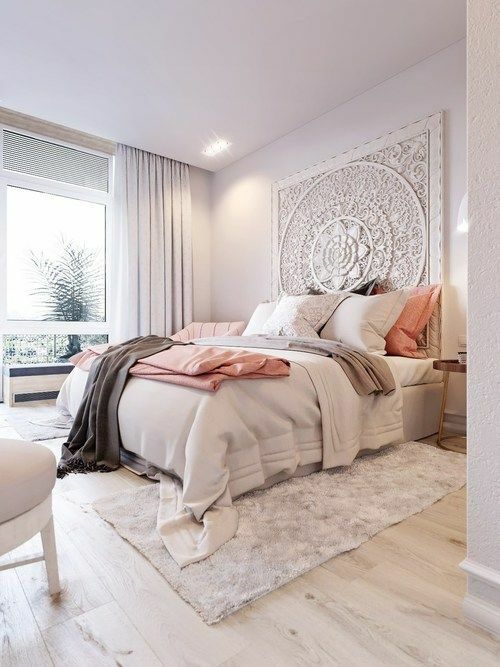 It may be a textural bedding set, a fur rug or pillows, metal and wooden details, eye-catchy tiles – there are so many ways to add texture! 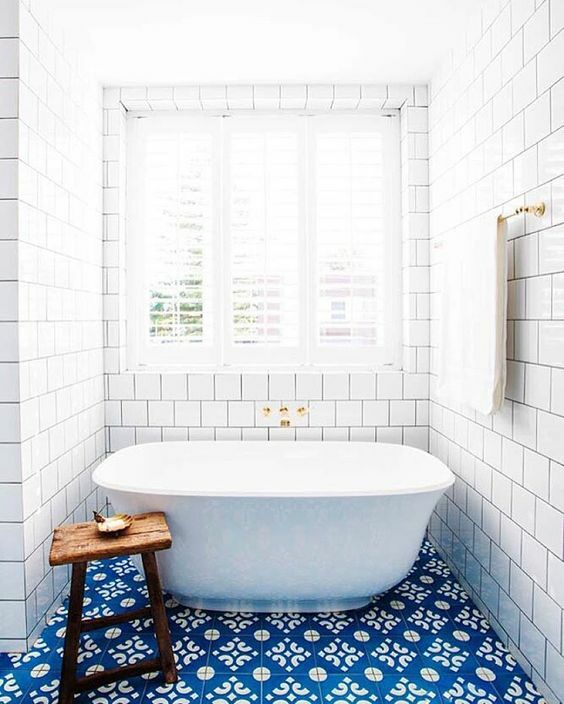 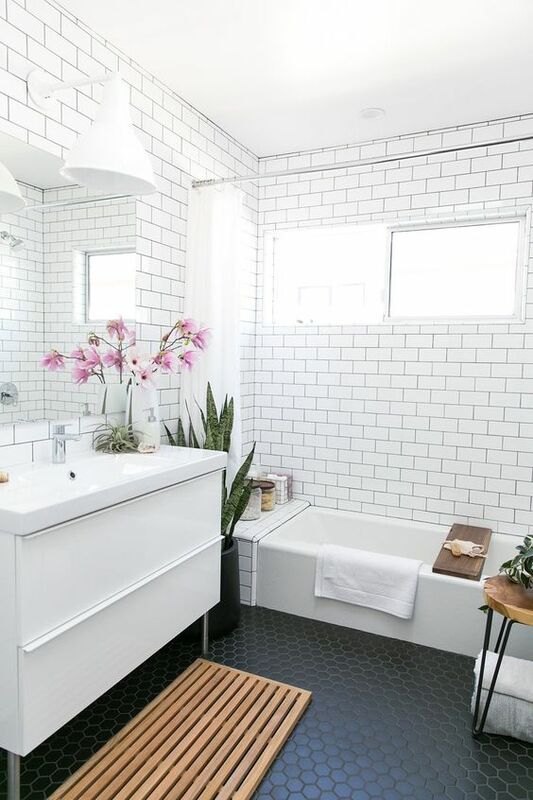 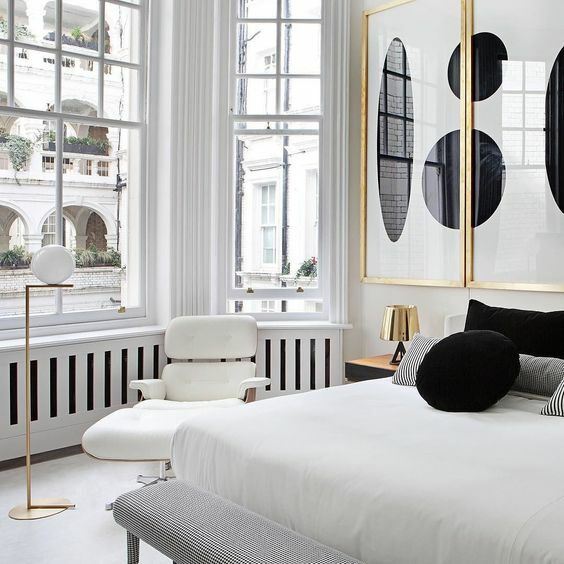 Everything depends on what space you are highlighting, if it’s a bedroom, cozy textural textiles will be enough, if it’s a bathroom, some eye-catchy white tiles are right what you need, and whitewashed wood or bricks will add texture to any space easily. 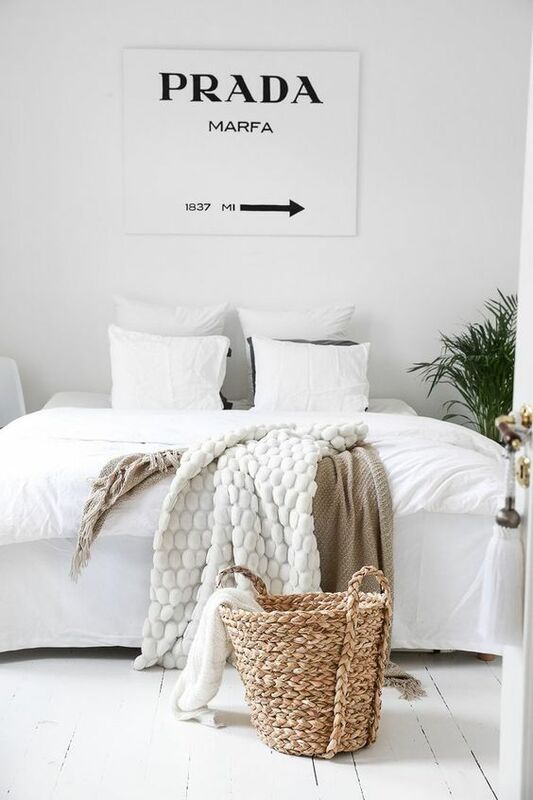 This way your room will look subtle and neutral yet much more eye-catching, and you’ll avoid a boring look. 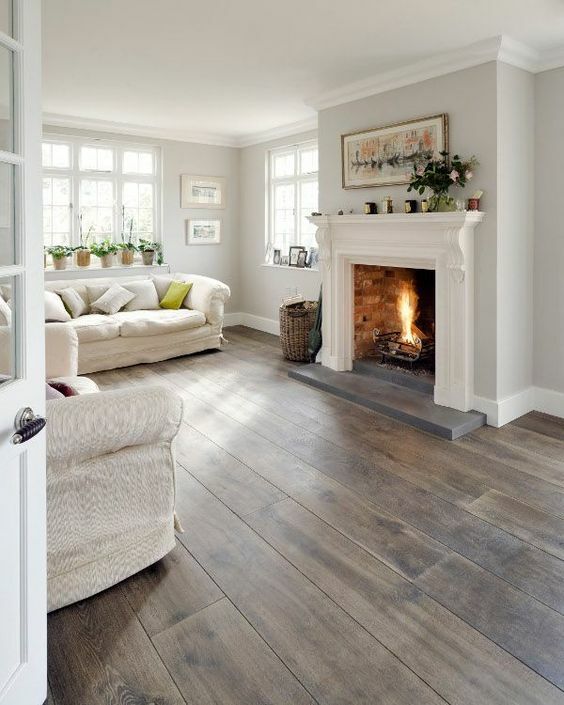 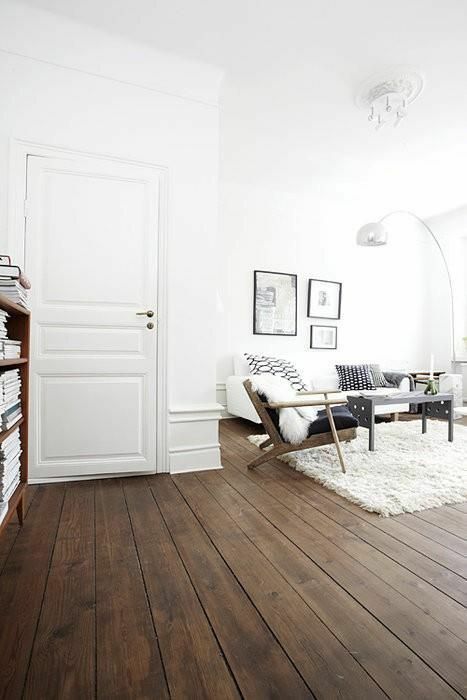 If you opted for an all-white room, why not cover floors with something bold and contrasting to make the room shine? 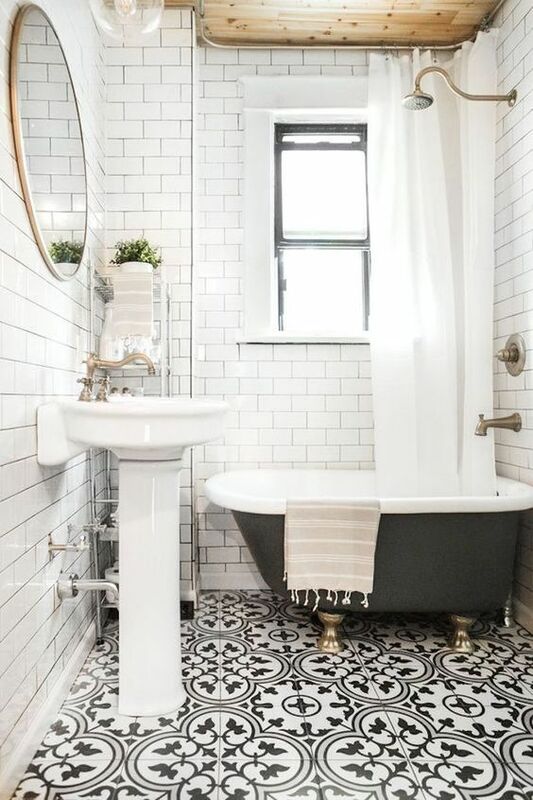 These can be dark-stained wooden floors, some unique and eye-catchy tiles, any type of stone, marble and even usual wooden floors that were re-stained or re-painted by you, it depends on the space you have and the style and look you want to achieve. 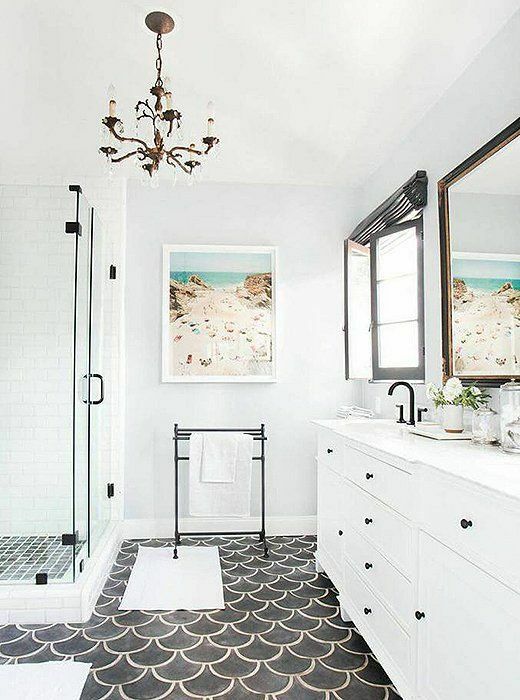 Dark or colorful floors can help your white room stand out, even if all the rest is very simple. 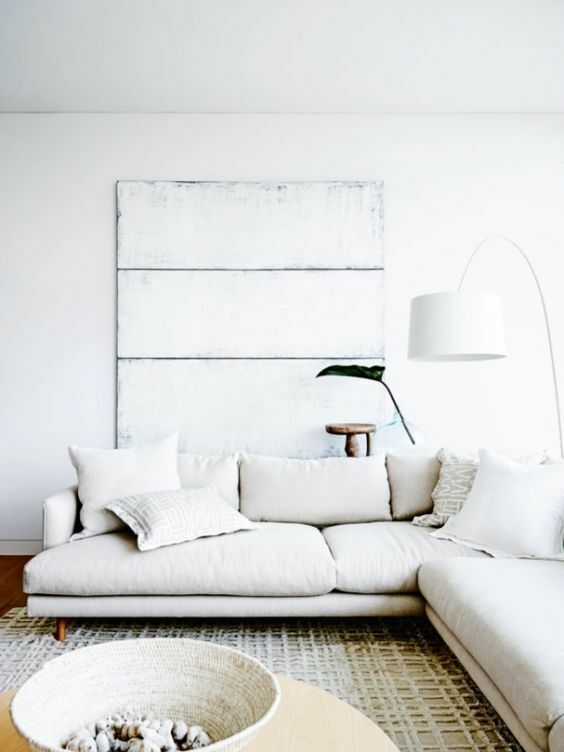 Wall art pieces are number one for solving lots of problems, from making the space more creative and bold to hiding an imperfection on the wall. 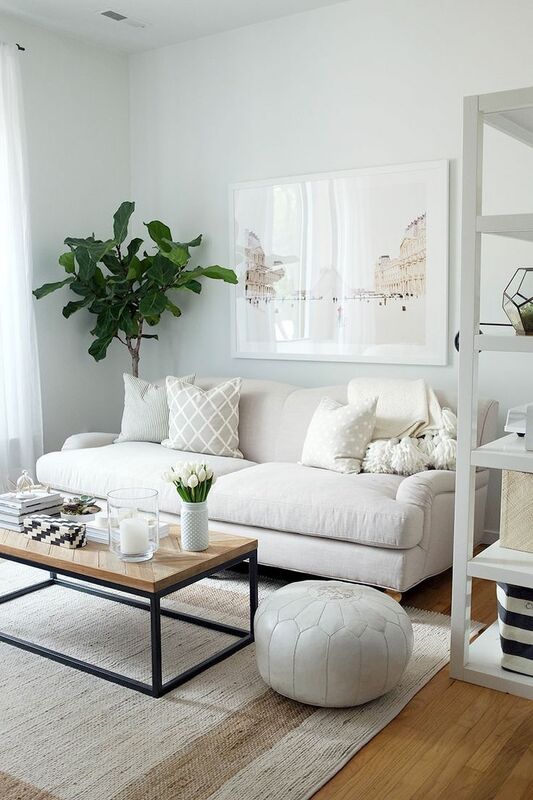 Opt for any wall art you like making sure that it fits your space: it can be a toy head for a kids’ room, a black and white gallery wall, which is a timeless solution, an abstract wall art that you can print out any time and frame yourself. 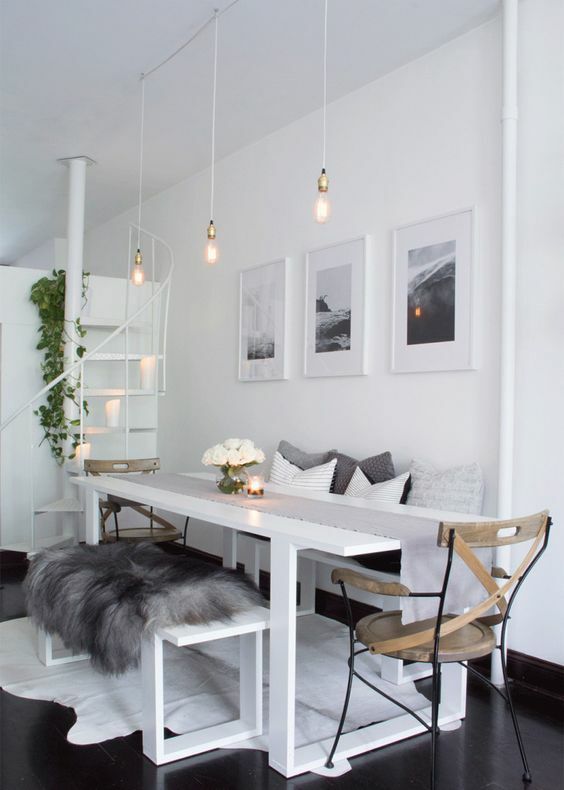 This is one of the cheapest ideas that guarantees eye-catchiness, whatever style and colors you choose.